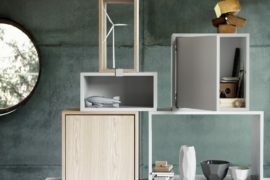 At this year’s London Design Fair, ‘Trentino Collaborations’ was an initiative that fostered the development and delivery of novel home products. 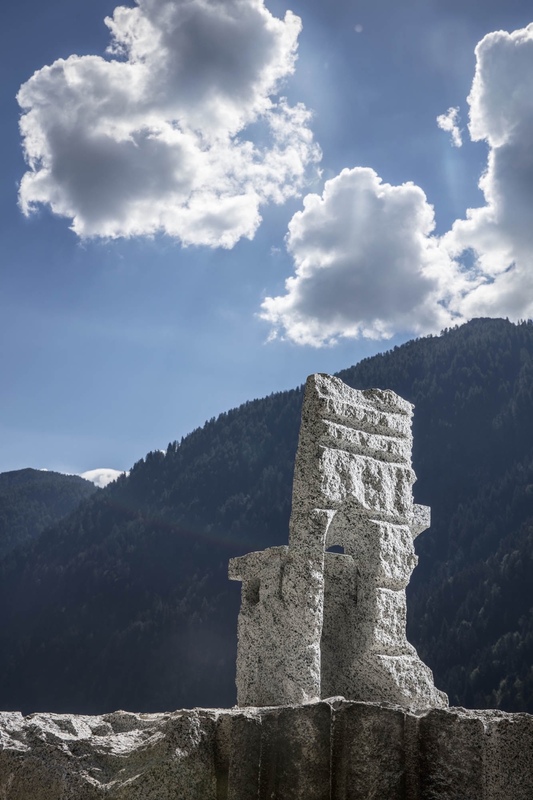 Trentino is an autonomous province in Italy’s far north and a region with a history steeped in craftsmanship. 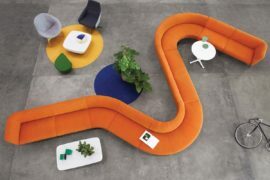 An inspiring endeavour, this innovative venture nurtured partnerships between several Trentino-based enterprises, four London-based designers and the London Design Fair. 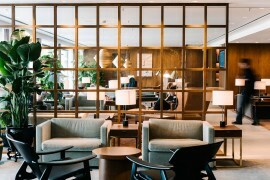 It spawned four collections: the Campione chair by Max Lamb and Pedretti Graniti; the Rondo chair and sofa by Lucy Kurrein and Molinari Design; the Stipple Screen and Marquetry by Giles Miller and Euro Porfidi; and Trentino Storage by Sebastian Cox and L’Arte del Legno. 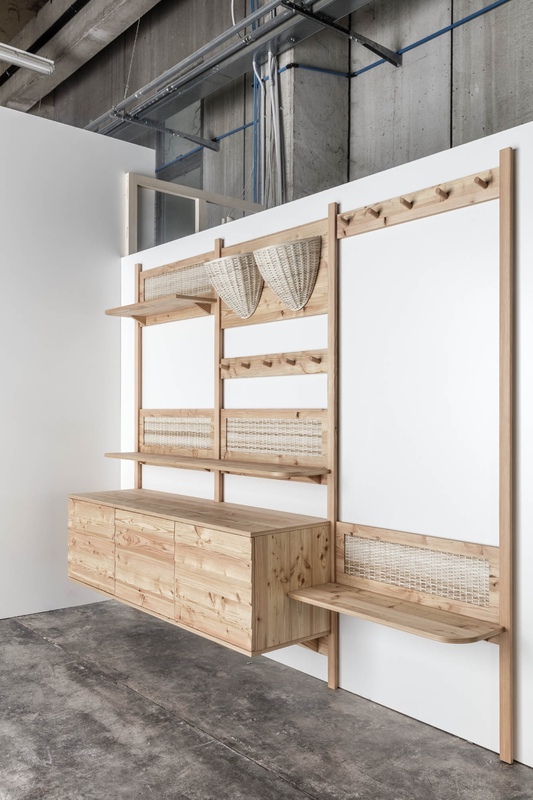 With the ‘Trentino Collaborations’ project, the London Design Fair was keen to focus on the ways in which creativity and cultural values harmonise with a traditional ethos and the employment of artisanship. 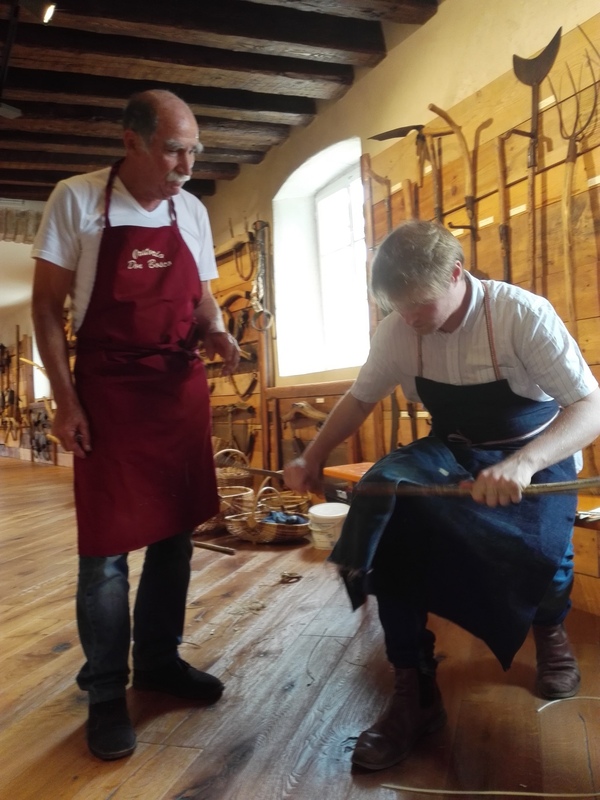 Celebrating local Trentino materials and customs, the model validates Trentino’s status as a craft region. 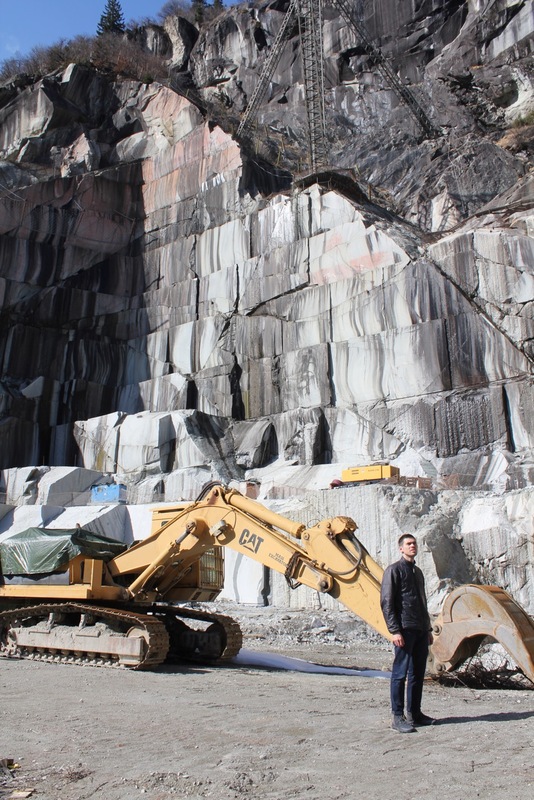 Moreover, it promotes international collaboration in a sustainable manner. An RCA graduate and once named a ‘Designer of the Future’ at Design Miami/Basel in 2008, Max Lamb’s designs foster tradition at their core, promoting a dialogue between the maker, material and user. 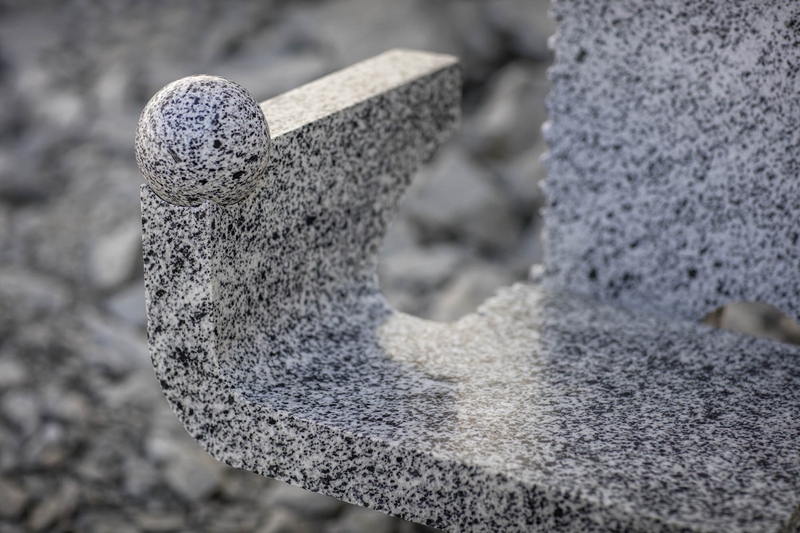 Max worked with stone expert Pedretti Graniti to design and make the Campione chair, a sculptural three-dimensional celebration of Tonalite Granite. 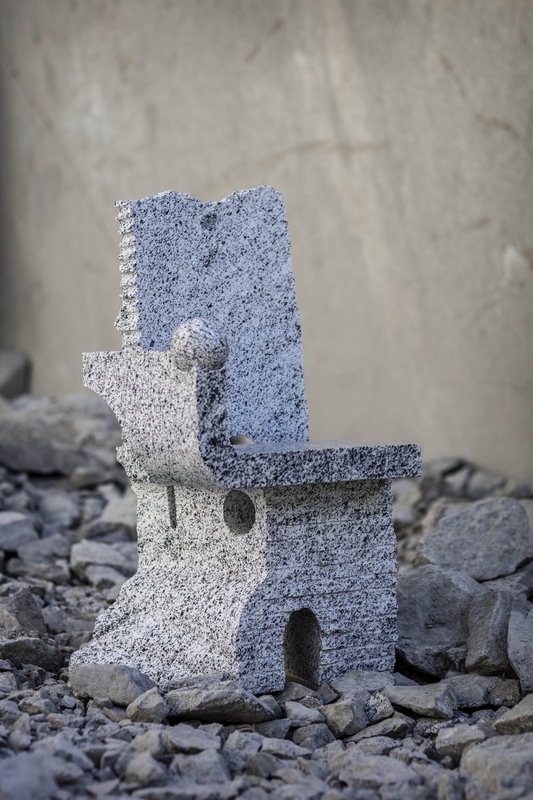 Campione chair by Max Lamb and Pedretti Graniti. 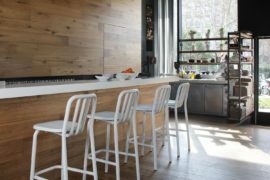 Lucy Kurrein established her name through choice collaborations with international furniture producers. Her Lincoln Sofa was embraced by British manufacturer SCP in 2013, and Lucy was named Homes and Gardens ‘Young Furniture Designer of the Year’ in March 2015. 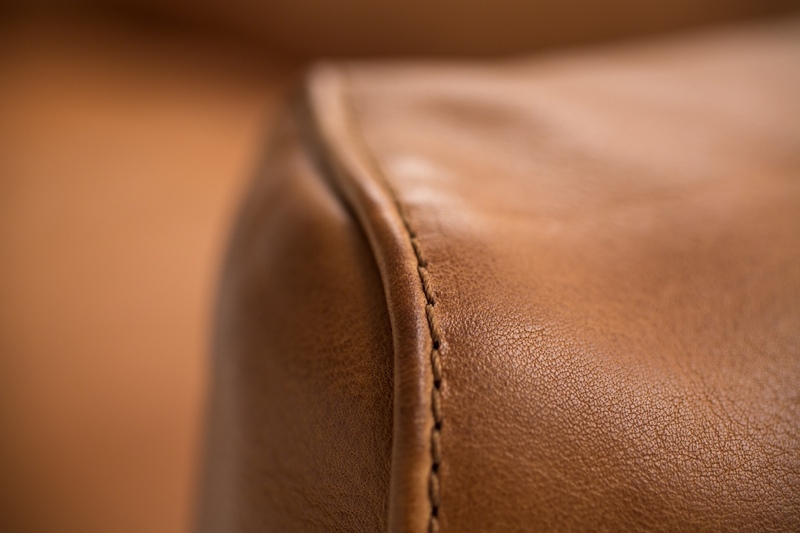 Lucy worked with Molinari Design in a celebration of leather craft. 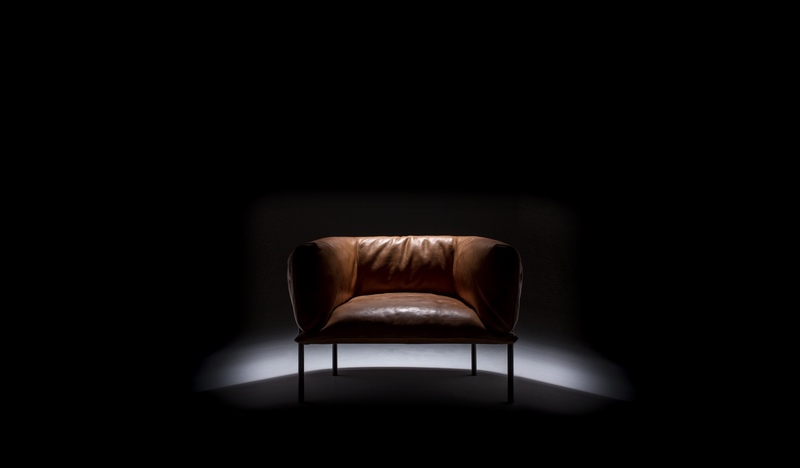 In designing the entirely aesthetic ‘Rondo’ sofa and chair, she drew inspiration from leather sports objects, including boxing gloves, basketballs and punch bags. 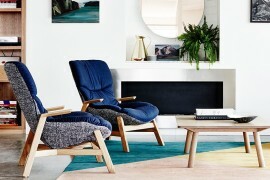 Rondo chair by Lucy Kurrein and Molinari Design. 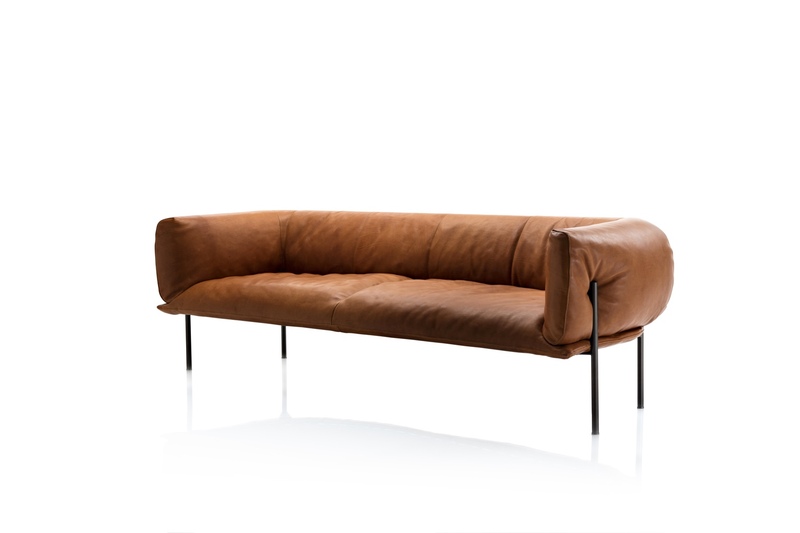 Rondo sofa by Lucy Kurrein and Molinari Design. Giles Miller places a key focus on surface, material and sculptural artworks, both subtle and functional in their execution. 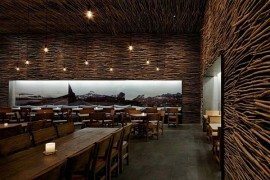 His studio has created award-winning works for British Airways, Hermes, Piper-Heidsieck and Ritz-Carlton, among other big-name brands. 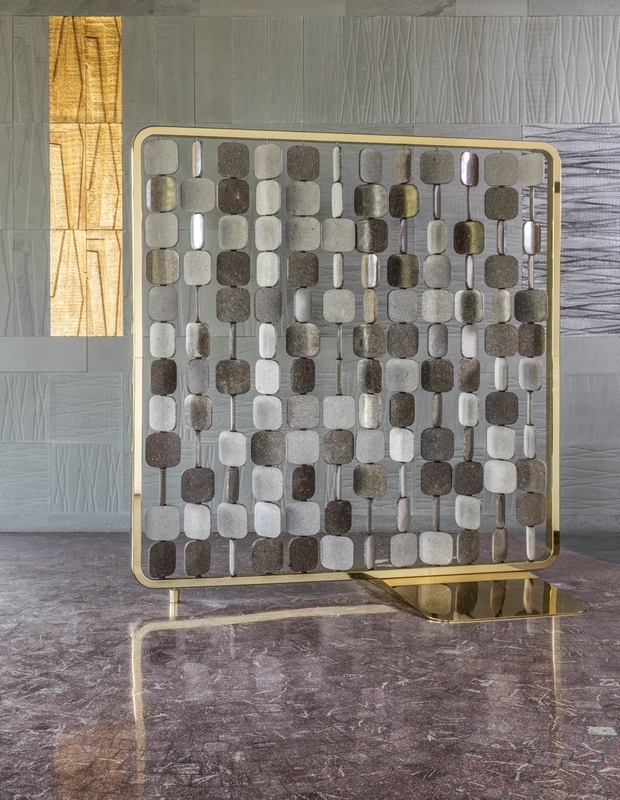 With his first foray into natural stone tiles (using Porphry, a famous Italian stone), Giles worked with Euro Porfidi to design a tactile free-standing screen and a wall-based marquetry design. 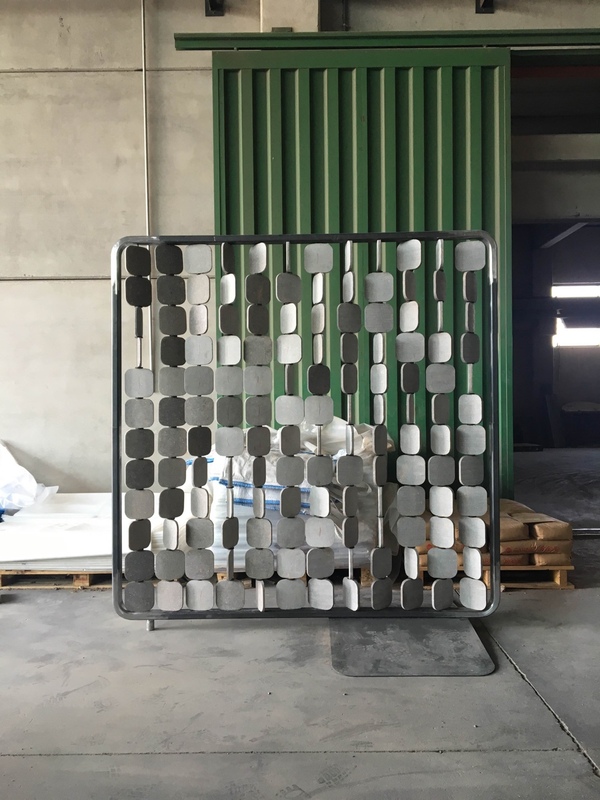 Stipple Screen by Giles Miller and Euro Porfidi. 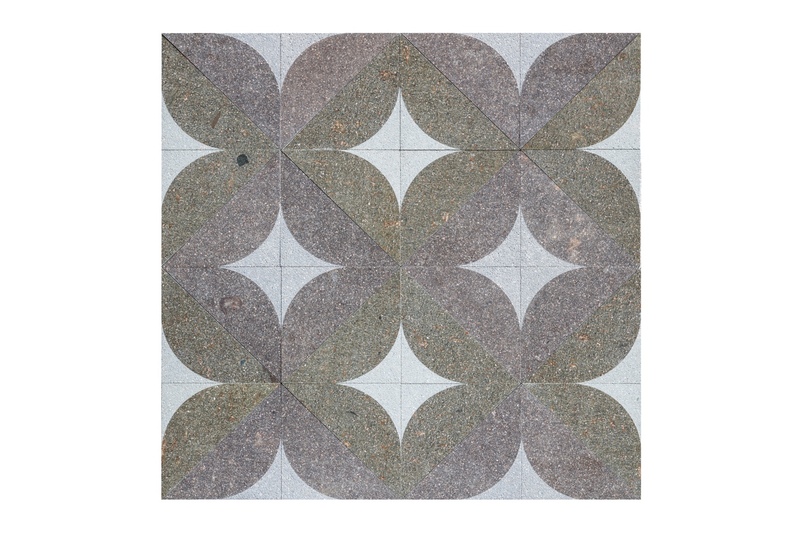 Marquetry tile by Giles Miller and Euro Porfidi. 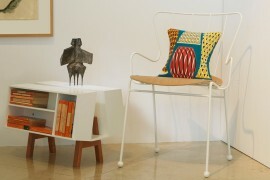 A designer and maker inspired by our material history, Sebastian Cox established his workshop and studio in 2010. 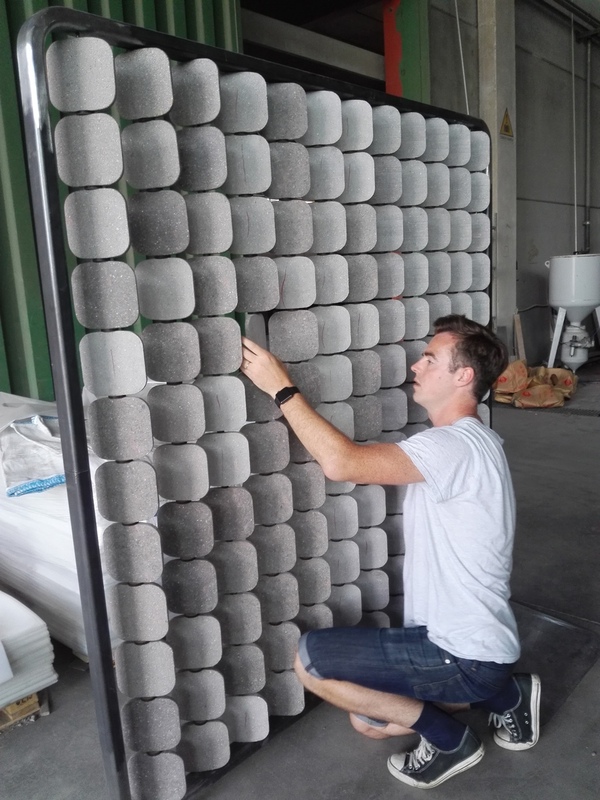 With an ethos that tradition and the past can be used to design the future, Sebastian reinvigorates traditional materials and ways of making in order to drive change in material culture. 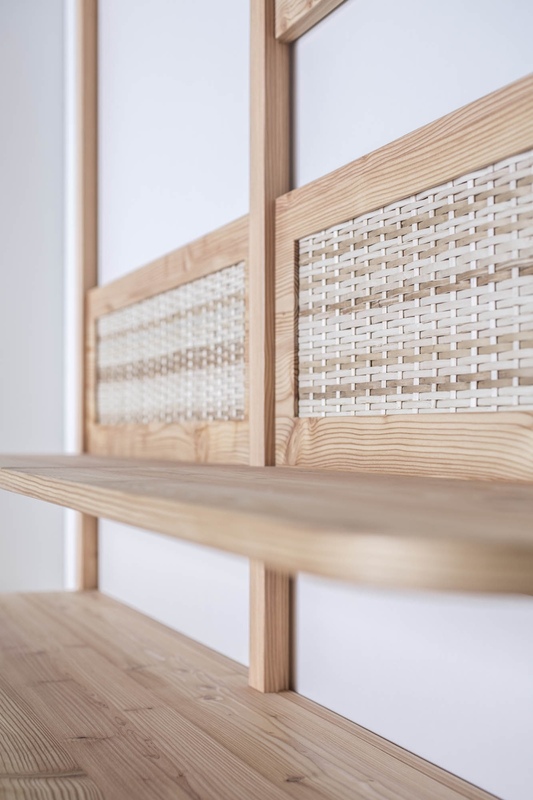 Working with custom furniture maker L’Arte del Legno, Sebastian produced a functional storage piece with Shaker-like qualities made using local hardwood and Trentino weaving techniques. 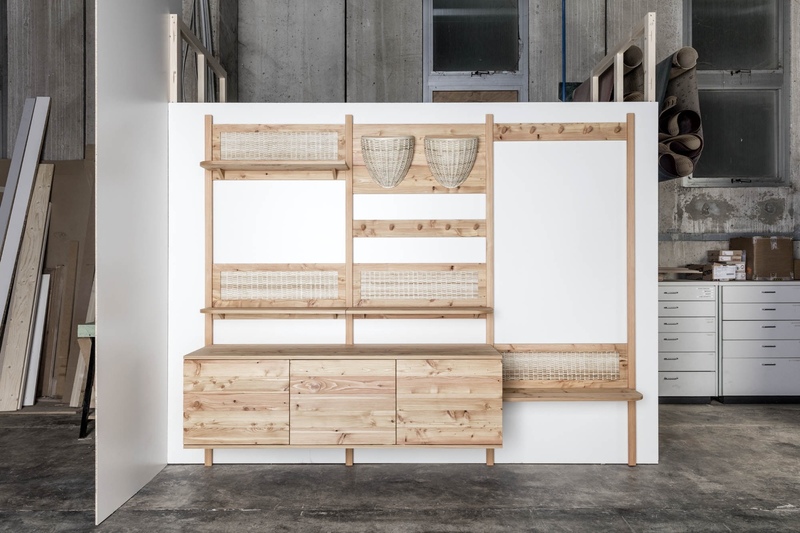 Trentino Storage by Sebastian Cox and L’Arte del Legno. Images courtesy of Seen PR.